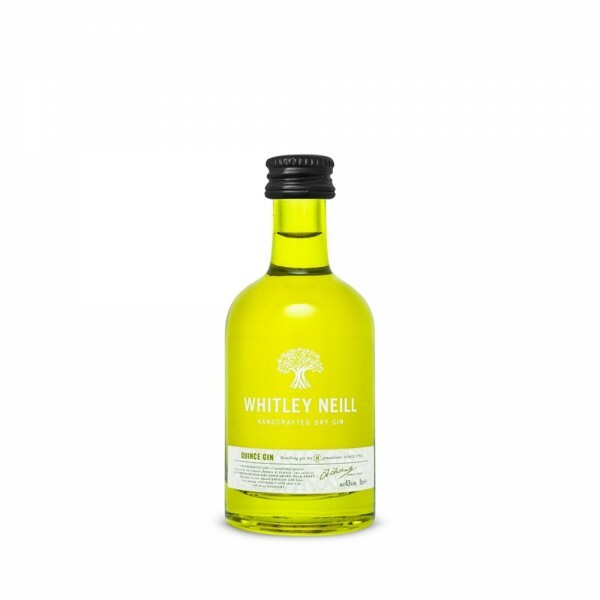 Johnny Neill, the creator of Whitley Neill has a long distilling history and pedigree... he's the fourth generation of the Greenall Whitley distilling family. This Quince Gin is inspired by the family's taste for adventure and discovery. Made using a blend of Persian herbs and Turkish quince juice. The flavour bursts with stone fruits like peaches and apricots and is dominated by the unmistakable flavour of quince, of course, culminating in a long and fruity finish.